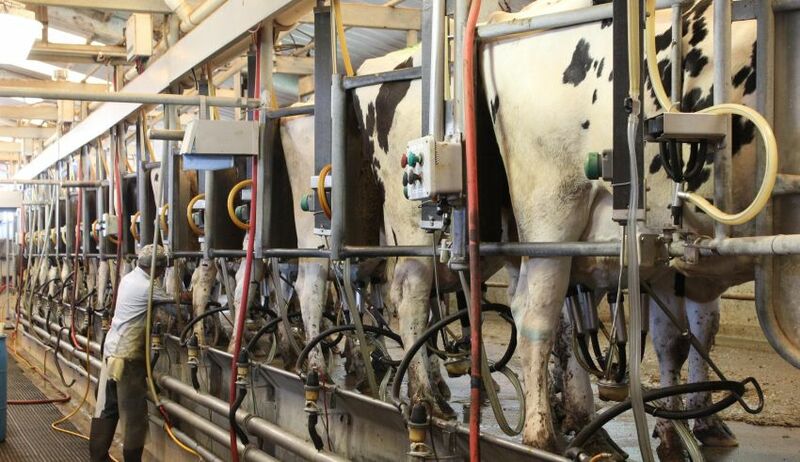 The American Dairy Coalition (ADC) supports a new federal bill that has been introduced by Congressmen Anthony Brindisi (D-NY) and John Joyce (R-PA) to expand the current H-2A visa program, allowing for its use by dairy farmers. 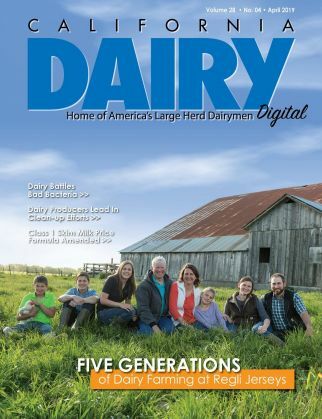 “ As a fourth-generation dairy farmer, my family has poured our hearts and souls into our d airy farm and the dairy industry for over 110 years. Our farm along with many other dairy farms throughout our great country have come to rely on migrant workers to milk, feed and care for our dairy cows on our farms,” said Walt Moore, ADC president. “We need to have a steady, highly skilled, reliable work force to continue to properly care for our cows and to continue to produce one of the safest, healthiest foods in the world. I applaud Congressman John Joyce and Anthony Brindisi for understanding the needs of the American dairy farmer and introducing a bill that will amend the current H2A program to allow dairy famers throughout the country to access year round migrant workers. Please take a few minutes out of your busy day and reach out to your representative in congress to pass this bill into law! 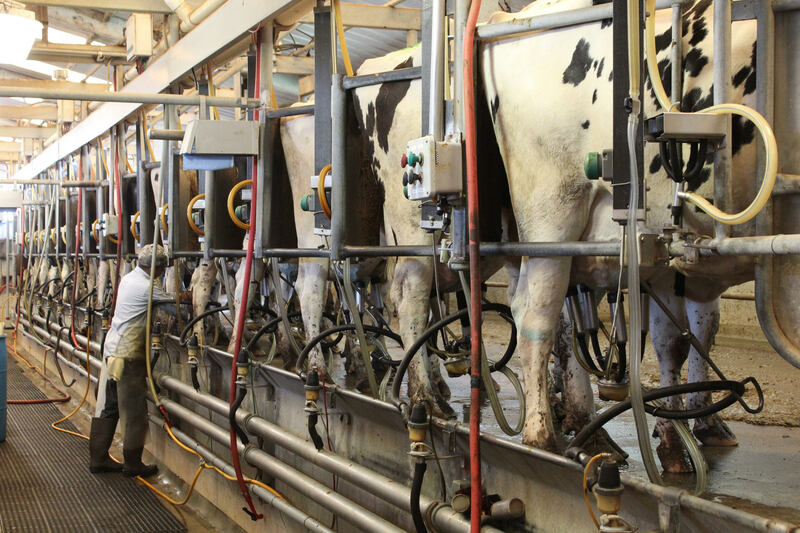 ”The American Dairy Coalition encourages all ADC members to reach out their legislators and encourage them to support this bill as a significant step forward in securing a reliable labor force to care for your cows. 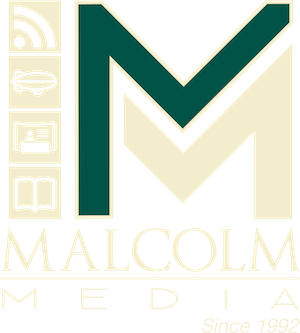 About The American Dairy Coalition: The American Dairy Coalition (ADC) is a farmer-led national lobbying organization of modern dairy farmers. We focus on federal dairy policy.